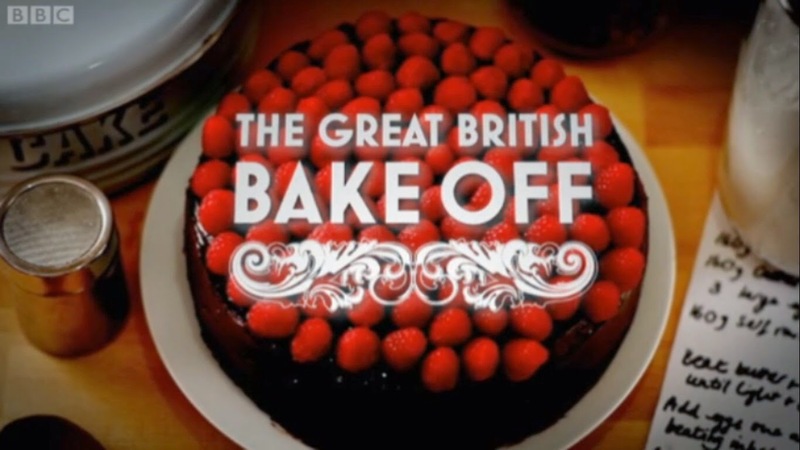 This years Great British Bake Off has been one of the most emotional series yet! From its diverse contestants to each one having their own unique personality traits this year has definitely been one of my favourites. From the start I was hooked. I love bake off anyway (what British person doesn’t?!) but to see such a diverse group of people enter the tent was refreshing and bought new flavours and styles to the tent. From exotic spices to Ian talking about his road kill it certainly was interesting. My favourites were Alvin and Paul. Alvin for his quirkiness and how he reminded me of an adorable teddy bear and Paul…Paul is just a babe! Who doesn’t love his lion bread sculpture? But everyone had their moments. Flora’s aga (and her not preheating because it’s never off at home!) Mat putting his tennis rackets into the oven and Dorret’s melting gateaux. This series was so much fun and I throughly enjoyed watching it but the final! The final killed me. I’m not going to lie – I do get a bit teary eyed at the end of bake off but this year I was flooded! The winner, Nadiya, thoroughly deserved the title and her reaction was perfect! It really does show you that if you put your mind to something you can create great things. Everyone was incredibly proud of her as well which is always lovely. Great sportsmanship is definitely a brilliant trait for anyone to have. But Mary Berry’s reaction was the one thing that had me bawling my eyes out! When she started to cry I knew she had picked a worthy winner. If you haven’t watched bake off I definitely recommend it. 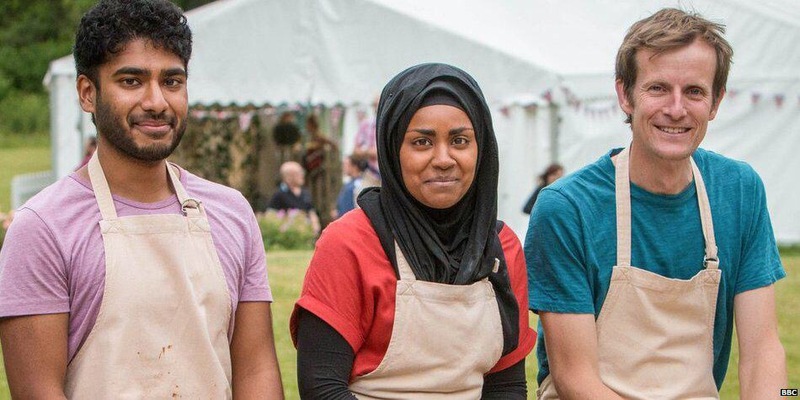 It may just seem like a bunch of people baking cakes in a tent and, in all honesty, that’s what it is but the character development and the friendships you see form along the way (as well as all the innuendos) are what make bake off such a joy to watch. Who was your favourite this year? Are you proud Nadiya won? You’ll have to let me know!